We continue our series “National Waters” in which we try to Hungary every musical instrument, amplifier, pickups, speakers, sound system builder and manufacturer, or sing through innovator who is actively working in our country. Since employs amps, effects design and production of? We started in the summer of 2012, but at that time was only prepared to satisfy the needs of a unique piece. Because we felt that the effects and amplifiers sustain their position on a larger scale, so we started the series production. The aim even then was to make quality items that do not need to pay for the brand, but also to quality. We design and new pieces are constantly looking for new sounds as well. You’re only makers, or trading it employs? In particular, additional products guitar makers, but few of the sell. There is something special – just typical of you – the characteristics of amplifiers made by you, in effect? 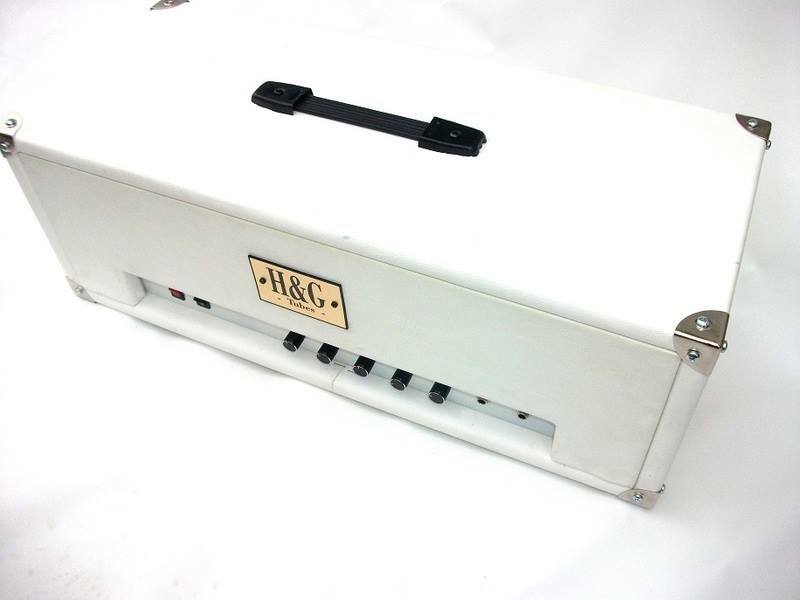 Yes, we recently created a custom-built tube guitar effects. The amount of the special features that the design is like a mini-amplifier, the sound of his own design. We think that we want to develop a close relationship with customers, and on-demand audio give your hands! There eitek-endorser, or famous performers who have used your products for? However, there have been some positive feedback musicians. Where do I own your products in terms of quality worldwide? Our products are of good quality, the materials used are also recognized manufacturers products, but constantly trying to get better products issued our hands. What do you think of home – use of music – the honor of domestic products, and the general public informed on the matter reality? Of course toward the recognition of domestic manufacturers, who have also come up with superior products. We hope to continue their success in the future. Moreover happy if they could show their products more widely, and could weave closer relationship with each other. What do you think of home – use of music – the honor of domestic products, and the general public informed in this regard? What do you think of the domestic economic environment, supported, or rather makes it difficult to work with? Clearly more difficult; Unfortunately, there are also bitter experience. However, positive examples that are contractors- and businesses who would like to support aspiring young! Do you think the home where he tends music industry? Basically right direction, since so many new artist appears lately. Unfortunately, we also need to see that there is a layer of people who can produce something (a number of speakers) only for a short time. However, due to saturation of the music market, a lot of talented musicians because he can not show himself. What positive / negative trends experiencing? Furthermore, nowadays many clubs allows novice musicians a night to show their talents. It’s important! Something negative might be mentioned in the commercial invasion! Many of the indigenous speakers of Hungarian beauties unfortunately not being exploited, it is more inclined towards English-language texts. But we hope this is only a snapshot; “Trend”. What do you think is the greatest for spreading the domestic music scene? The more established provider of alternative media, where everyone can find the right style for your interests, so the performers would be more of an acquaintance!